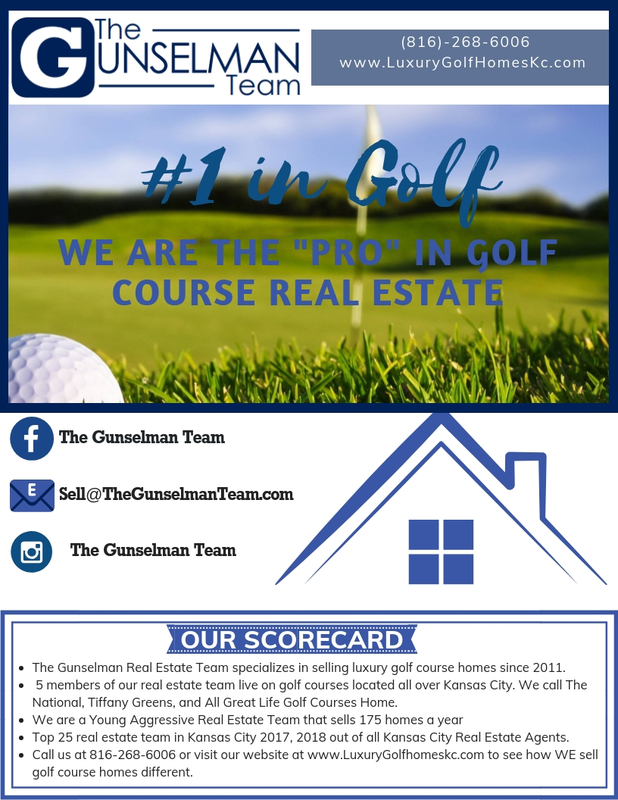 The Gunselman Real Estate Team sells over 175 homes a year all around the Kansas City Metro Area. We currently have over 15 people on our team that range from Real estate agents, Full time Contract to Close Manager, Full time Marketing Director, Professional Photographer, Drone Photograpers, Stagers, Etc. Choosing to move is a huge decision. Having a trusted real estate team that knows the market more than anyone is very important. We focus on location to help buyers beware of all the amenities. Which helps sell your home at a faster rate than the Average. 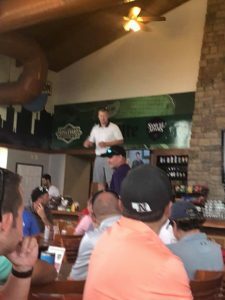 Our team members currently call Tiffany Greens, The National, and all Great Life Golf Courses Home. 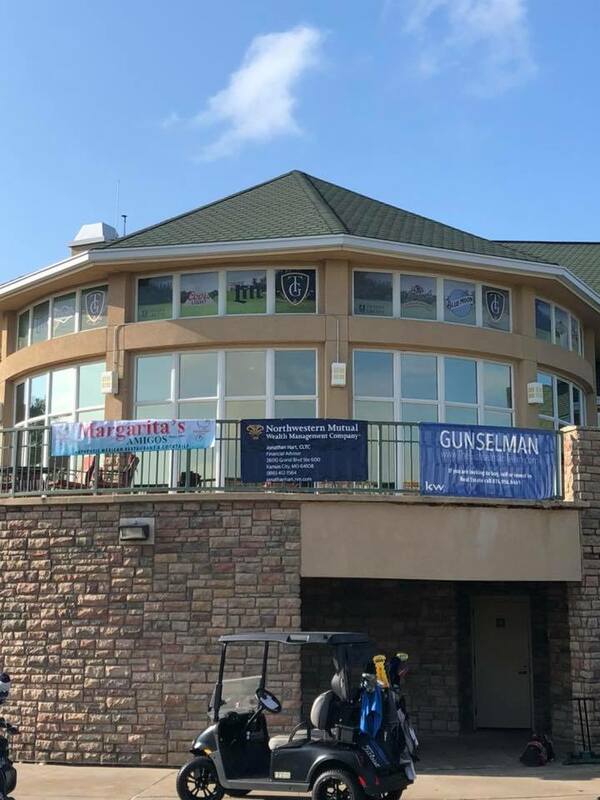 The Gunselman Team has an excellent track record and we would love to talk with you about your needs soon. Email: Sell@thegunselmanteam.com to get in touch with us or give us a call at 816-268-6006. 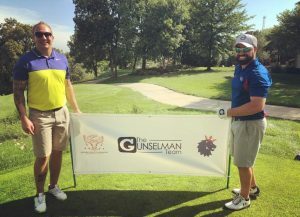 The Gunselman Team founded the Trojan Alumni Golf Tournament currently hosted at Tiffany greens. 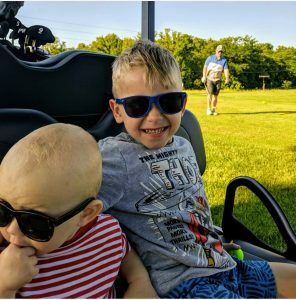 In 2018, as a group we raised $10,000 to donate to Park Hill High School.